Good morning! I hope your day is off to a lovely start! Today Madison is taking over my blog, and I couldn’t be happier. Madison was one of the first people I became “friends” with after I started blogging, so even though we’ve never met in person, I feel like I know her. 🙂 She always has something nice to say, and her posts are consistently chock full of great and interesting information. I hope you enjoy reading this great post she has set up for us! Hi LLL followers! 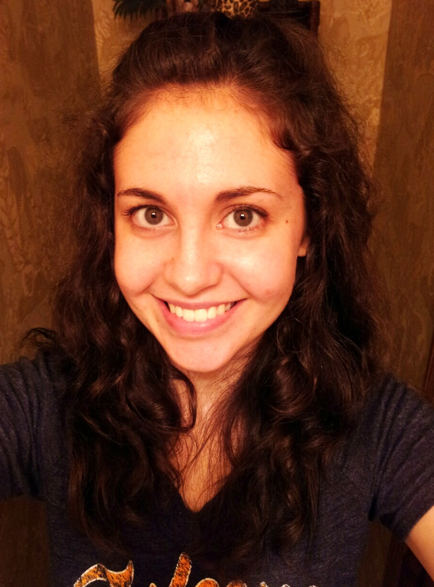 My name is Madison and I blog over at Eating 4 Balance. Olivia was kind enough to let me take over her blog for the day while she is no doubt partaking in plenty of jealous-worthy activities while on vacation this week! The main reason that I started reading Olivia’s blog in the first place was because I felt like I could really relate to her and many of you no doubt feel the same. One of the main things that she and I have in common is that we both have food allergies. I talk more about what I’m allergic to on my blog but just for reference I am allergic to wheat, rye, eggs, dairy, peanuts, celery, tomatoes, corn and pork (there are just so many that I have to admit to cheating and looking up one that I forgot!). Olivia is allergic to eggs as well so that’s what I decided to focus on for my guest post today. 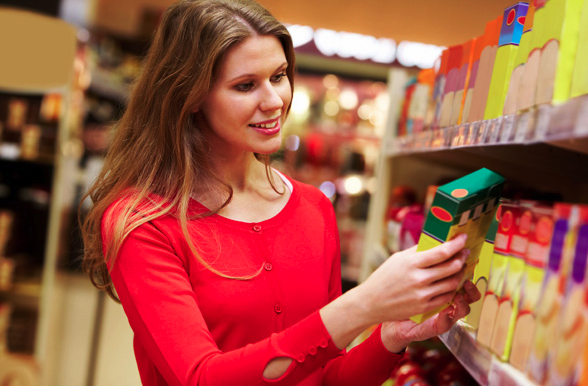 Reading ingredient labels is one of the first skills you learn after being diagnosed with food allergies. The good thing is that after a few months it becomes second nature and not nearly as bothersome. After awhile you learn what types of products do/do not usually contain the food that you aren’t able to eat. However, even those that have had allergies for awhile aren’t perfect. If I personally slip up I am down for the count for days trying to recover with horrible stomach pains. Those with even more severe allergies than I may have an anaphylactic reaction and risk death. Therefore it is very important to always be vigilant and never just assume that a food is safe. I’ve compiled a list of five unexpected places where eggs can show up. Whether you stopped eating eggs voluntarily for moral reasons, or involuntarily because of food allergies/intolerances, I hope you will find this short list helpful! While most store bought boxes of pasta are egg-free, not all are. Most homemade pasta recipes actually call for eggs which help to hold the pasta together. Another offender which is more obvious are egg noodles, which commonly people use in meals like beef strogonaff or chicken noodle soup. 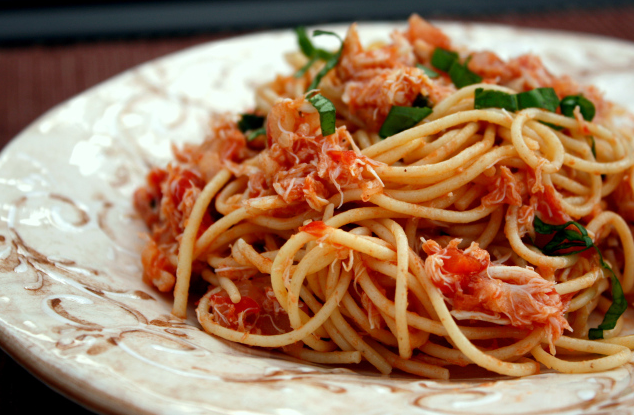 Pasta may seem like a safe food for those with allergies but obviously it is important to ask when out before you eat anything containing pasta. This was one of the most surprising finds for me. When I think of condiments that contain eggs my first thought is mayonnaise. However, most creamy dressings contain eggs as well. 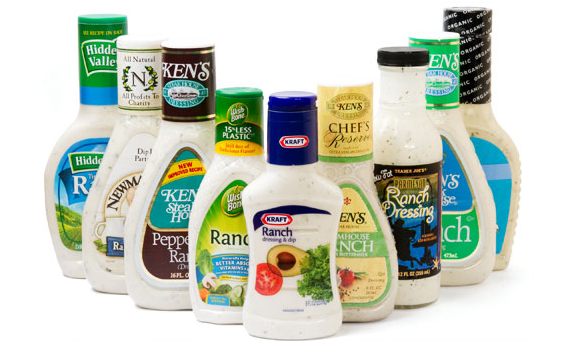 For example, the majority of Hidden Valley Ranch, Marzetti, and Newman’s dressings contain egg yolks and sometimes even both the yolks and whites. While creamy dressings tend to be made from eggs though, vinaigrettes typically are egg-free. Usually one only thinks of dairy allergies when the subject of ice cream comes up, but in fact many of your favorite ice cream brands are made with eggs as well, such as Coldstone’s French Vanilla ice cream flavor. Unfortunately other favorites like Haagen Dazs and Ben & Jerry’s are usually made with eggs too. Just like with the pasta, almost all homemade ice cream recipes call for eggs so be wary. A few large chain restaurants do sell egg-free ice cream though, like Dairy Queen’s vanilla soft serve, and many of Friendly’s various frozen concoctions. By definition a meat substitute sounds like it should be vegan, right? Wrong! Several of Morningstar’s veggie burgers, sausages and corn dogs are made with eggs. Many egg-allergic and vegan individuals rely on meat substitute products to get some great-tasting, plant-based protein in, but it is important to remember that they aren’t all free of animal products. When looking at a veggie burger option on a restaurant menu they don’t always list what kind they are serving so make sure to ask! This is probably the most tricky category of all as we often don’t think to look at our bottles of medicine like we would for food. That can be a mistake however. Eggs are sometimes used as a binder or glaze on pills and can easily be missed. Up above is a list of other names that eggs may be listed under. Double check all ingredient lists both for food and medicine to make sure none of these get by you. 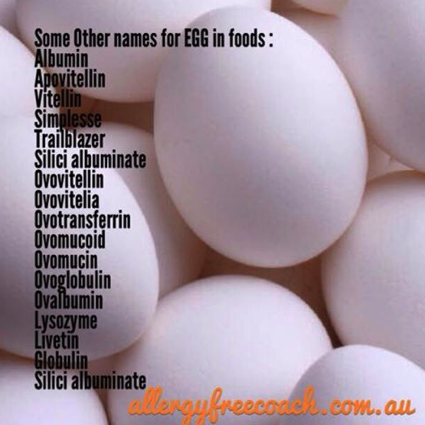 Like I said before, I really hope that this list made you aware of some places that eggs could be hiding and with this knowledge in hand you can be that much safer as well as make those around you with food allergies safer as well. Feel free to stop by my blog any time and leave a comment. I love talking about food allergies and helping those with food allergies in any way that I can. Were you surprised by any of the foods that contain eggs? So much to think about! It really is amazing to see all of the thought that a person with allergies has to put into everyday things. Thanks again, Madison, for sharing this great post with us! It’s crazy how many things egg is in!! This is so interesting! I figured out what my guest post will be about, Liv! 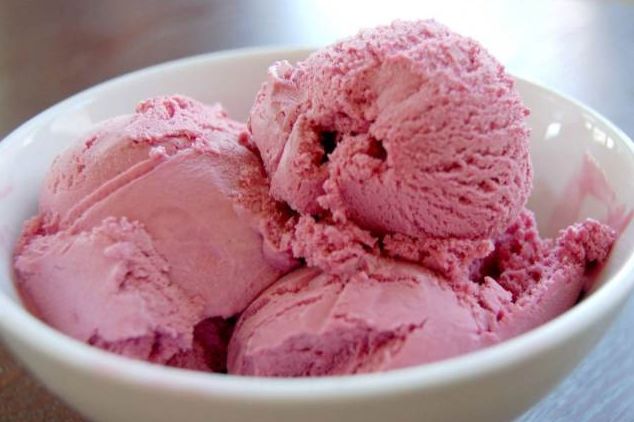 Surprising foods that contain lactose! This is so surprising! Who knew where eggs could come up nowadays. While albumin and lysozyme can be found in eggs, they’re not only found in eggs. Therefore I don’t think we can say that just because we see them in the ingredients, it automatically means egg. Lysozyme is an enzyme that is found in human eyes for example, and albumin can be found in many other organisms besides eggs, such as cows. Just a side note! That’s a good point. The same holds true for a number of the ingredients on the list. Just from an ingredients label though it’s very hard to tell where the albumin, lysozyme, etc. are derived from. And for those with allergies of course it’s always better to be safe rather than sorry. If someone saw one of those ingredients in their medicine they could contact the company that produced the product to see if it came from eggs or another source. If it came from a non-egg source than that would be great! Sadly some companies don’t disclose or can’t be 100% of this information though. Thanks for the insight Madison! As a dedicated gluten free eater (damn celiac) I feel your pain when it comes to allergies and reading labels, though there are days I can’t imagine what you go through on a daily basis. Medication is always the worst because so many companies have NO CLUE what is in their products. I completely agree Sarah! Gluten as well as dairy are probably the most sneaky when it comes to medication ingredients. What’s kind of ironic (but not in a funny way…) is that some of the same medicine that I was taking to ease the symptoms that I was getting from eating gluten/dairy contained gluten/dairy themselves. Ugh. I still have doctors who prescribe me medicine all of the time that contains lactose even though I tell them about my allergies. We have to be so watchful! I cannot eat wheat, dairy, gluten, sugar, nuts, fruit & eggs. So I am constantly reading ingredients lists… And I am always SHOCKED to see what ingredients lurk in things that you wouldn’t expect! MILK in deli meat? REALLY??? For the most part, I knew about the eggs in the foods, but the medication thing blew me away. Wow, I had no idea. Guess you do learn something new every day.